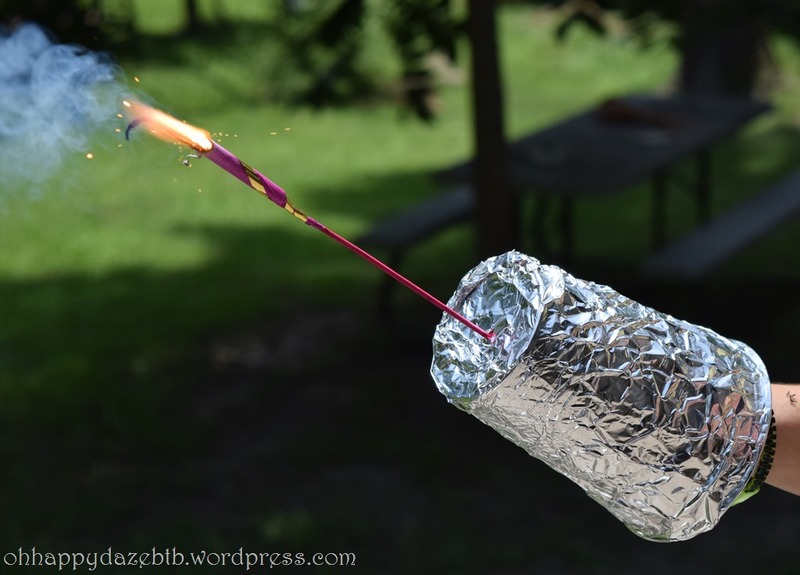 So you have little ones who love sparklers but hate getting the sparks on their hands?? And you have heard the stories of the plastic cups catching on fire?? 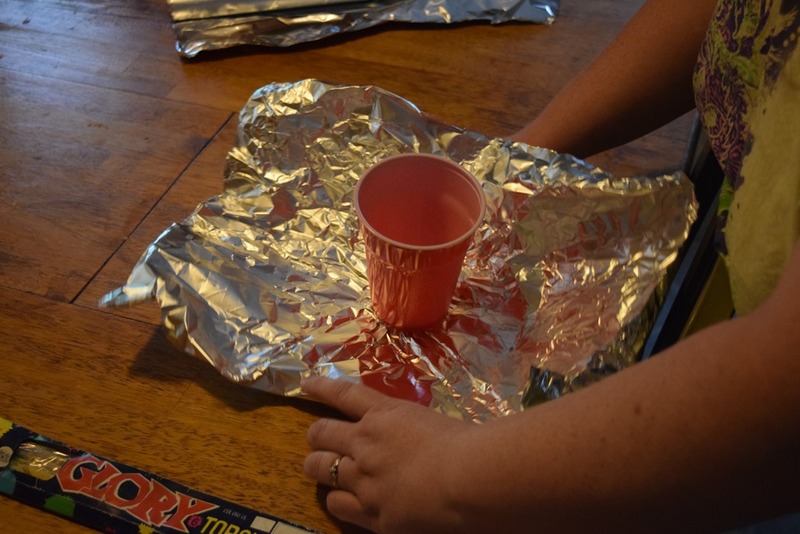 With very little effort (and a solo cup & tin foil) you will have your kiddos enjoying drawing their names with the sparkler light once again! 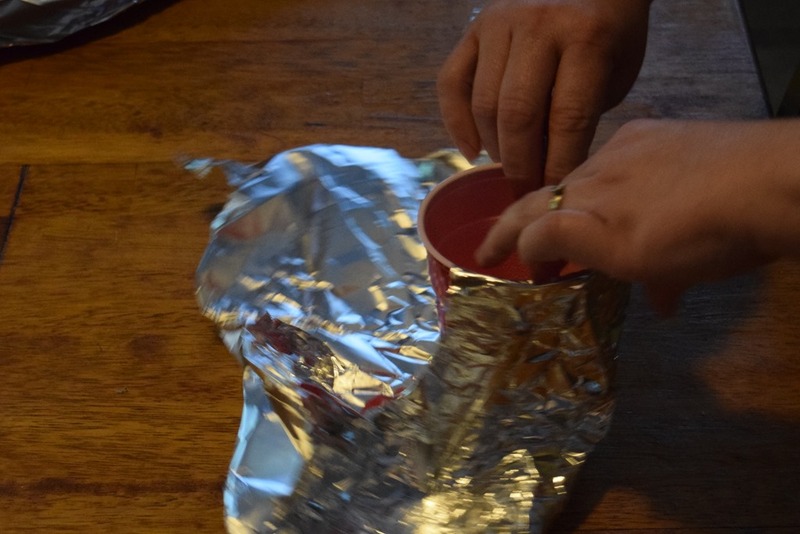 Punch a hole in the cup and foil…. 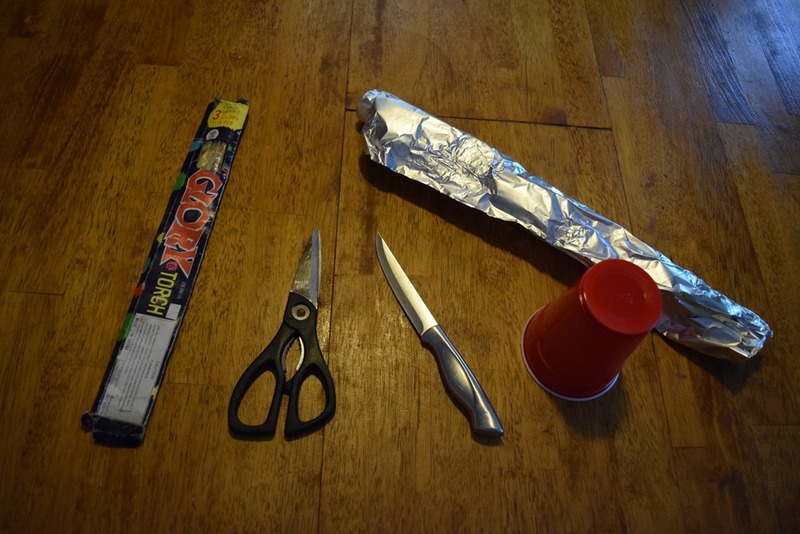 And there you have it… a fire resistant hand shield for sparklers!! 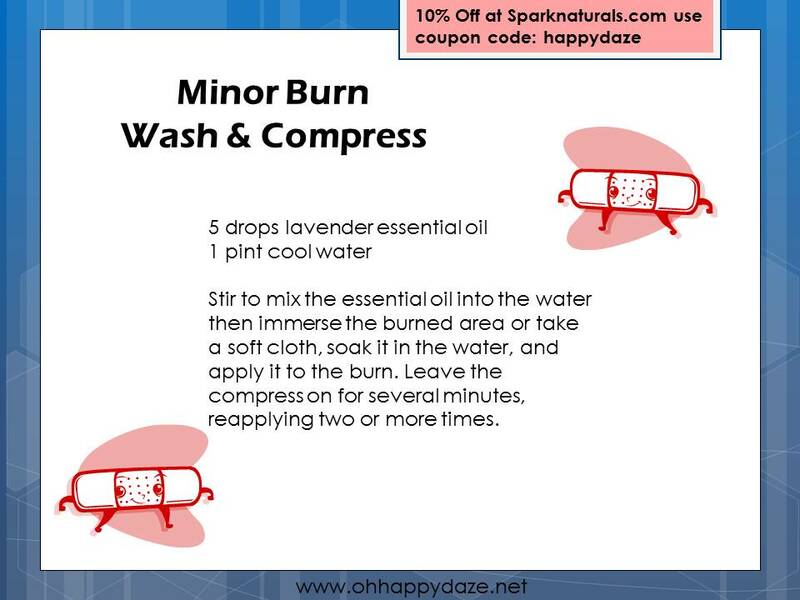 But if a minor burn ever does happen from the sparklers, you can treat it with essential oils! 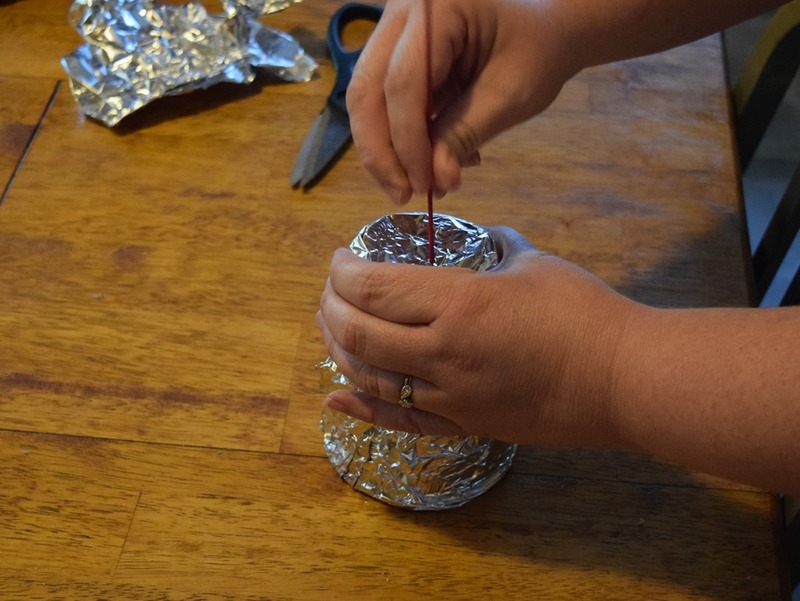 Posted on July 4, 2014, in Celebrate, Family Fun and tagged Helpful Tips, Lavender. Bookmark the permalink. Leave a comment.